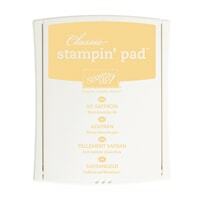 One of the easiest to use Bundles in all of the Stampin’ Up! 2017 Holiday Catalog is the Painted Harvest Bundle, however, at first glance it looks a little intimidating! All those stamps!! All that layering!! But trust me . . . this is an EASY set to work with. If it wasn’t, I would not be stamping with it!! 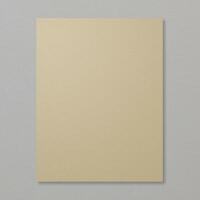 The card I am creating with you today is easy and elegant. I will be featuring it at our Fall Flair, an event I put on with my downline for our customers. I am also using it in an upcoming swap with my downline so they have their own copy to show their customers a sample of one of the cards we will be making at Fall Flair. Enjoy the how to video and have a happy, stampy day!! Below are a couple of alternative cards that I created with this same basic layout except that Id stamped ferns with Garden Green ink and eliminated the punched leaves. I also added in some Crumb Cake ink for the dots and sponging. 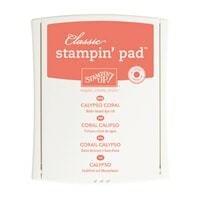 If this catches your fancy, the Crumb Cake Ink is #126975, the Stampin’ Sponges can be purchased with #141337. Hope you anjoy these additional options!! 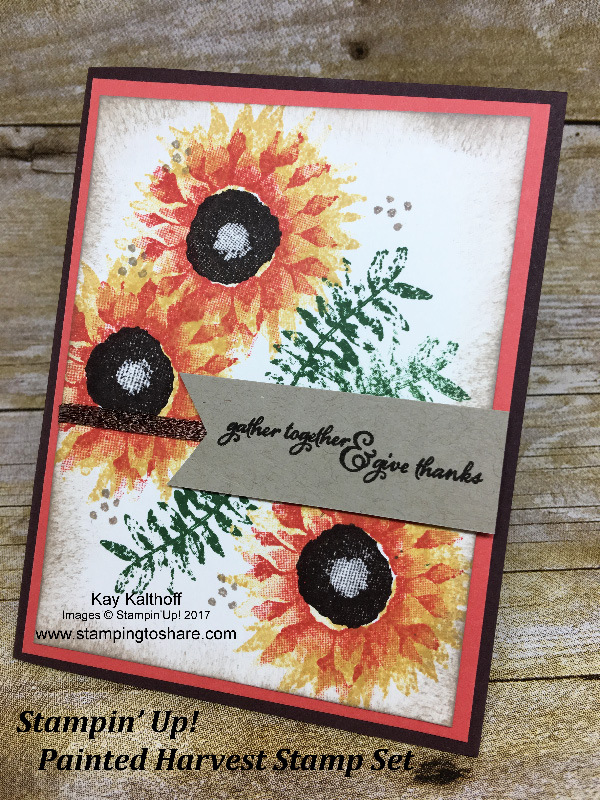 A Stampin’ Up! Painted Harvest Thanksgiving Card with ferns behind the sentiment in a vertical layout. 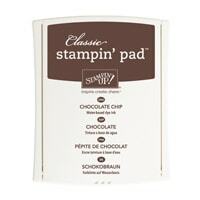 A Stampin’ Up! 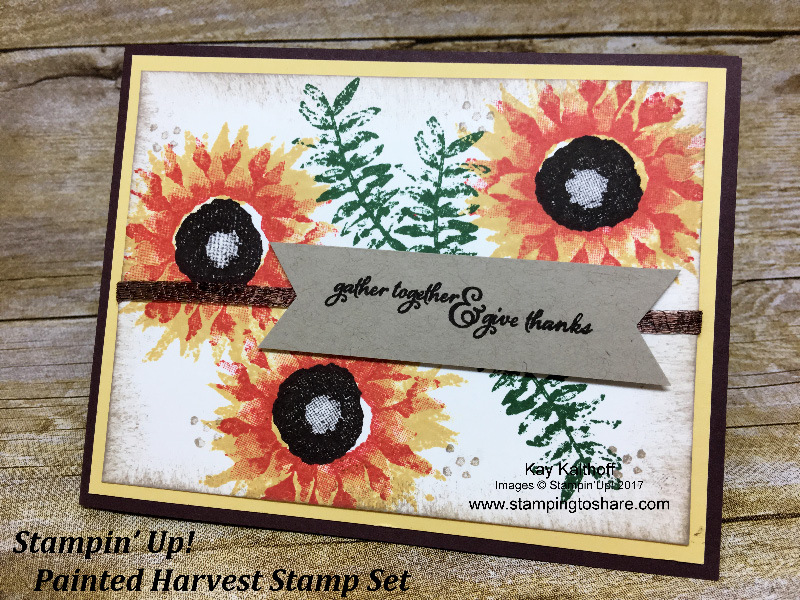 Painted Harvest Thanksgiving Card with the ferns stamped behind the sentiment in a horizontal layout. 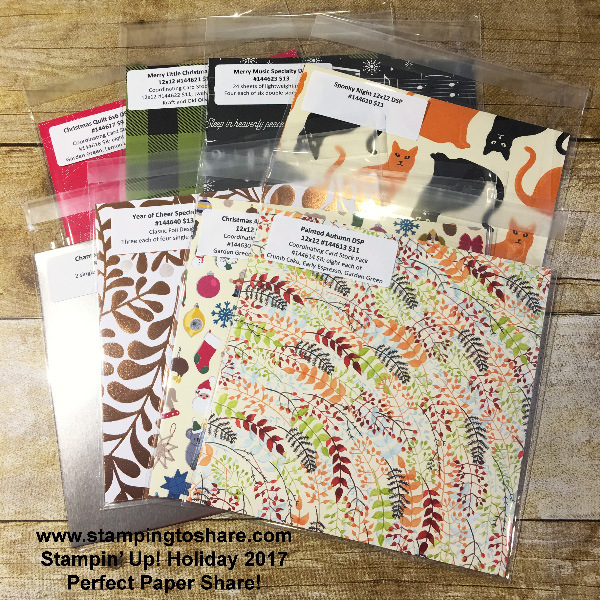 Don’t miss out on your chance to order Stamping to Share Product Shares! Pictured above is the Stamping to Share Perfect Paper Share. 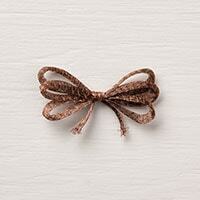 I am also offering an Accessory Sampler Share. Just click on 2017 Holiday Catalog Product Shares to get all the details! 24/7 Shopping at my Stamping to Share Website Who doesn’t like to shop in their jammies? Did you know that every person who places an online order with me receives a hand stamped card in the mail? AND, if you use the current host code and purchase at least $25, you will receive a “Paper Perk!” The current Host Code is B6ERW36Q. NOTE: The current Host Code is B6ERW36Q. 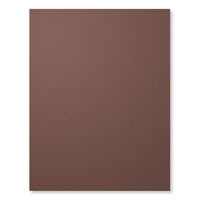 All online orders over $25 using this code will receive a sampler of designer series paper. 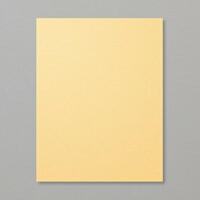 You will also get a Happy Stamper Token for each $50 product increment on your order. 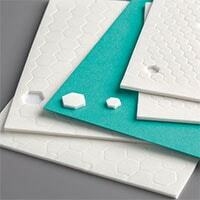 See more about that popular program by clicking on Happy Stamper. If your order is over $150 in SU merchandise, please DO NOT use a hostess code. 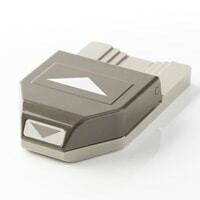 $150+ orders receive Stampin’ Rewards and you don’t want to miss out on getting your FREE stuff directly from Stampin’ Up! 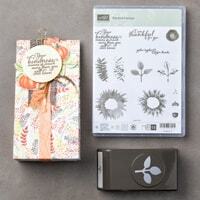 And no worries, you will still get goodies from me such as Happy Stamper Tokens and a sampler of designer series paper. LOVE the colors on this! and the pop of copper really adds to it! Thanks so much for your awesome videos and inspiration!